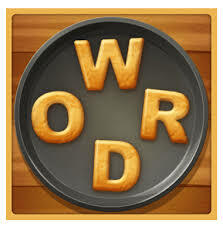 Word Cookies Lavender Answers and Cheats FAST and EASY! Word Cookies Lavender Answers Page! Welcome to the Word Cookies Best Chef Lavender Answers page! Here you can find all the answers, solutions, and cheats for those tough levels. Scroll down below to find your solution. You have comfort as the word for level 11 lavender. I have the word ensuing so I’m stuck unless I figure it out on my own. Lavender 19 has the wrong set of answers. Level 19 ansewrs are totally incorrect!